Your initial task is to identify a primary binary options broker that best complies with your trading style and ambitions. As a crucial qualification, ensure your choice is able to supply you with a powerful trading platform that will permit you to implement rapid, secured and accurate binary options reliably. Essentially, you should search for an on-line trading environment that is fully dependable and not subject to recurrent crashes. Once you have pinpointed your ideal selection, you must then register as a subscriber and make your initial deposit. The following procedure demonstrates how to open binary options by explaining the simple steps involved. Example trades are also supplied. The initial step in this process is to detect an underlying asset for your binary option. Your broker will supply you with a wide-ranging list from which you can make selections. Although you do not need to undertake any due diligence on an asset, you will need to assess its present favored trend of movement. You can try to perform this task yourself or you can assess the tips and advice provided by your broker. 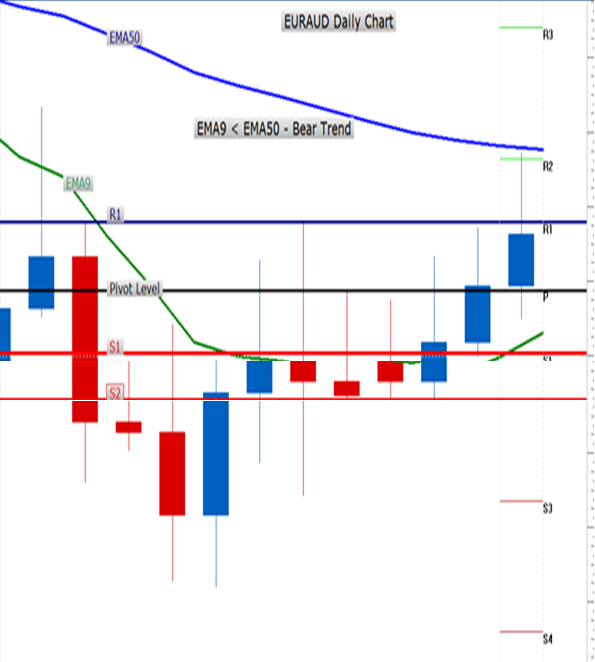 After performing a comprehensive fundamental and technical analysis, you decide to trade the EUR/USD. After studying the key attributes of this asset, you learn that your broker will pay-out 80% when in-the-money and 10% when out-of-the-money. A signal supplied by your broker informs you that GOLD is plummeting downwards. This security pay-outs 75% on wins and 10% refunds on losses. Step 2 – Which way will the price of the asset advance? This is the main decision you will need to address when trading binary options. Your trading strategy advises that the EUR/USD will rise higher over the next couple of hours. A tip reveals that the price of GOLD is most likely to drop lower over the coming days. This is the second most important decision to undertake. How long will price take before it progresses in your chosen direction? Again, your own studies and any advice provided by your broker’s advice will assist you in completing this task. You select the hourly expiry time for the EUR/USD asset. You choose the daily expiry time for your GOLD trade. There are many types of binary options that you can elect to trade which all have their pros and cons. For simplicity, the standard HIGH/LOW option will be utilized which enables you to predict whether the price of your favored security will expiry just one trading point higher or lower than its strike value at expiration. You will need to open a ‘CALL’ option, if higher. In contrast, you should consider activating a ‘PUT’ option, if lower. You decide to activate a CALL option for the EUR/USD asset. You opt to open a PUT option for your GOLD trade. Step 5 – Decide How Much to Money Risk? You now need to assess the percentage of your account balance that you will risk per trade. You should utilize a well-tested risk and money management strategy to help you perform this calculation. As a general guide, specialists recommend risking no more than 2% of your entire account balance per trade. Envisage that your balance is $10,000. You deposit $200 on the EUR/USD option. You deposit $200 on your GOLD option. Click the CALL button for the EUR/USD option which displays a strike price of 1.2810. Click the PUT button for your GOLD option which then displays an opening price of $1,800.00 per oz. After one hour, the price of your EUR/USD option is 1.2825 and you are in the money. You receive an 80% payout of $200 = $160. After one day, the price of GOLD is $1,855.00 per oz and you are out-of-the-money. You receive a 10% refund of $200 = $20. The examples presented above clearly demonstrate the simplicity of trading binary options. You can consequently conclude why they have become such a popular investment type.